USPA Global Licensing Inc. (USPAGL), the licensing division and broadcaster of the United States Polo Association (USPA), and its Chinese licensing associate, Yicai Brands Management, have announced that that U.S. Polo Assn. is now the official apparel products supporter of the 2018 edition of China Open Polo Tournament. “We are excited to be the official apparel sponsor for the prestigious China Open Polo Tournament. This will be another opportunity to build global brand awareness while also engaging consumers and sports fans in the sport and lifestyle of polo in one of the most important markets in the world,” said USPAGL President & CEO, J. Michael Prince. 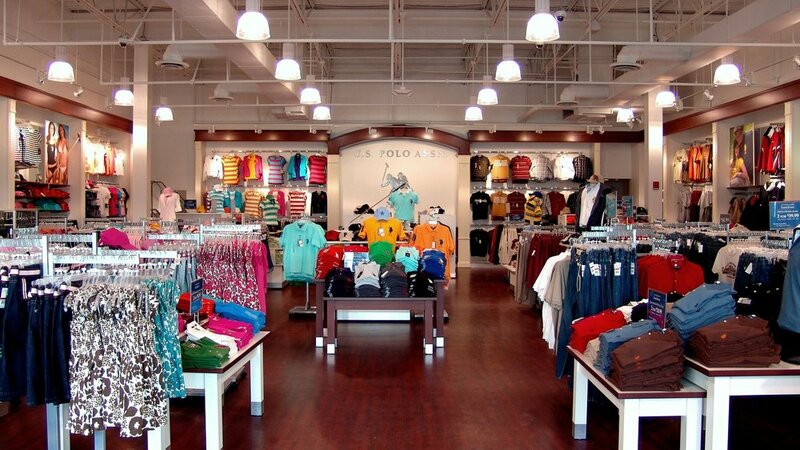 So why has China become a focal point for U.S. Polo Assn.? Notably, the company sees the country as its next big market with plans to have over 300 retail stores there by 2023. Also, the contest is one of the leading international polo tournaments in China which will be held on September 30 at Tang Polo Club in capital Beijing, witnessing participation from Brunei, England, Malaysia and China itself. U.S. Polo Assn. will provide official jerseys for players and uniforms for event staff. The aim is to connect the brand with consumers in the mainland China via this mega polo event.